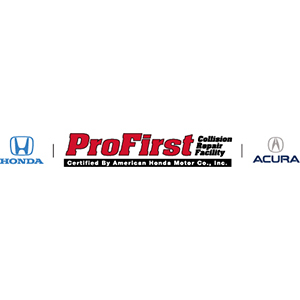 We of course know our business inside and out and share this wealth of knowledge and expertise in offering continued education at no cost, benefiting Auto Insurance Agents and Auto Claims Adjusters with maintaining their licenses. 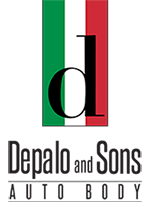 At Depalo and Sons, we cannot over emphasize our commitment to the communities we serve and live in. We utilize Axalta -Water Born-Coating Systems, which greatly reduces the environmental impact, thus protecting our employees and the world we live in!!! 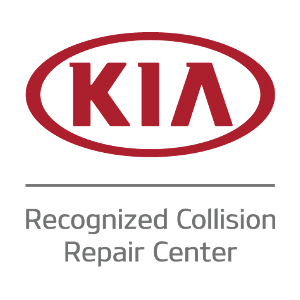 Depalo and Sons prides our collision repair shop with Manufacturer Certifications from GM, Chrysler, Nissan, Ford, Ram, Fiat, Mopar, Jeep, Kia, Volvo, Hyundai, INFINITI and Honda/Acura ProFirst. The pride of Long Island NY! Happily residing within the community of Huntington New York and serving the greater Suffolk County area. 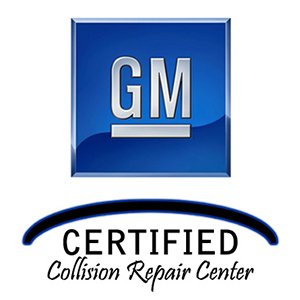 Since 1972, we have been in the auto body and collision repair business but that is only part of our story. It may sound funny to you, but when you first make correspondence with us, YOU are an important part of OUR family. The thousands of extended Depalo family members have helped us become Long Island’s premier auto body enterprise facility! We offer live (human) 24 hour towing which means a friendly, family member answers the phone every time. Growing from our humble ‘Three Bay’ beginnings to over ‘Thirty Bays’ in just a twenty-year span speaks volumes to our philosophy…That value, without compromising extreme quality, could be combined with ‘I’ dotting and ‘T’ crossing customer service!!! Our Father and Grandfather before him laid the groundwork, thus instilling the core values that have poised us for-bursting at the seams-growth with over forty years of new and repeated business. This has resulted in the need for expansion and facility number Two! 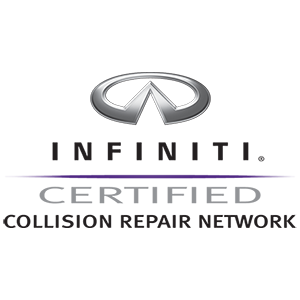 That’s right… Two, state of the art facilities to greater serve you, our customers-our family. Right from the onset, within every aspect of our business, Depalo and Sons do things the ‘Right Way’. This is-not only-important for our line of work, but the community as a whole we live in. We painstakingly take the time to streamline our operation, keeping up to date with industry trends: Adding multiple spray booths, countless benches and frame machines, laser measuring systems and our most important asset – Depalo employees!! !